Nissan’s board of directors has met today and as expected, sacked Carlos Ghosn as their Chairman and Representative Director. Greg Kelly has also been discharged as Representative Director as well. 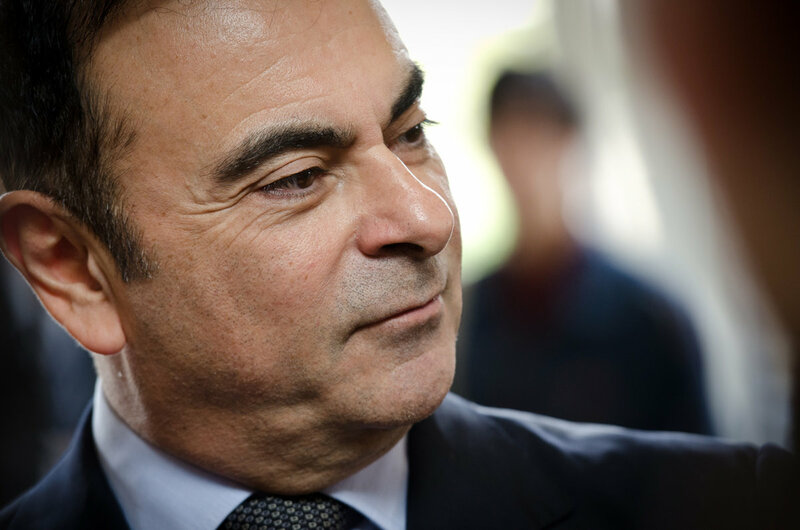 Nissan will also study the creation of a special committee to handle governance management and better governance of director compensation. To this end, they have appointed three independent directors: Masakazu Toyoda, Keiko Ihara, and Jean-Baptiste Duzan. The committee will propose nominations from the board of directors for the position of Chairman of the Board.